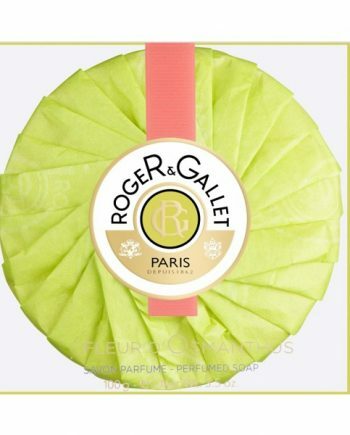 Roger & Gallet is a French perfume company founded by Charles Armand Roger & Charles Martial Gallet in 1862. 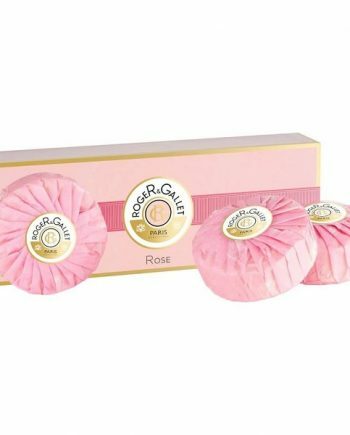 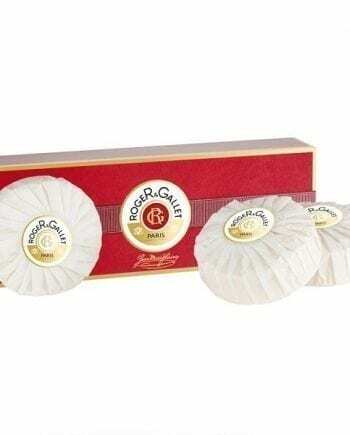 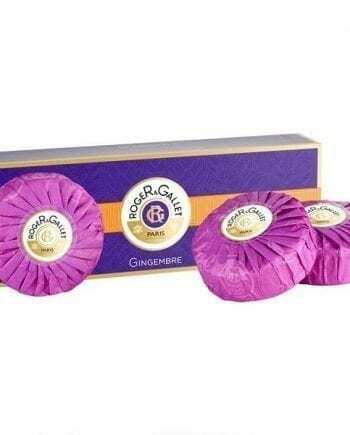 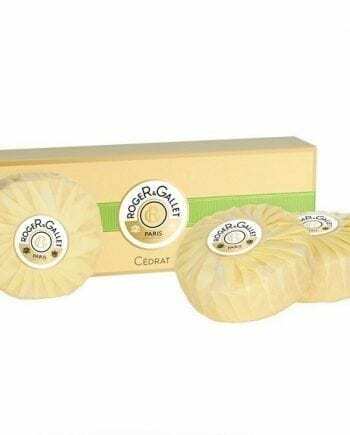 The company made a name for itself with its luxurious bath soap, which in 1879 first appeared in their signature round shape, with the crinkled silk paper and seal which are still used today. 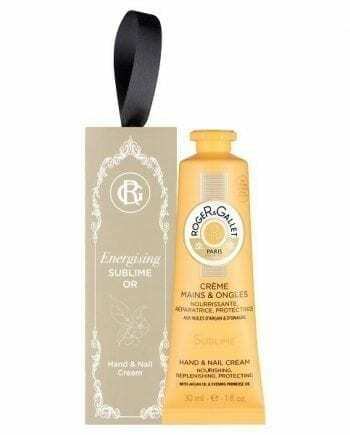 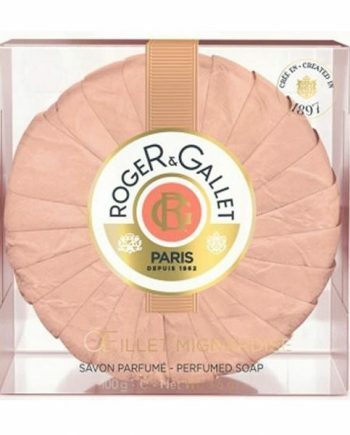 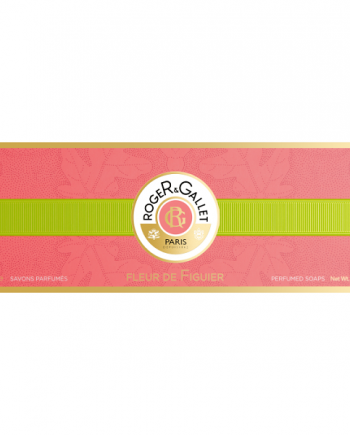 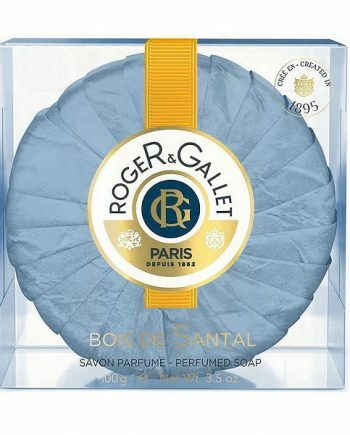 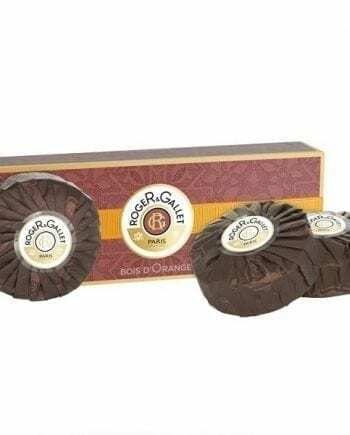 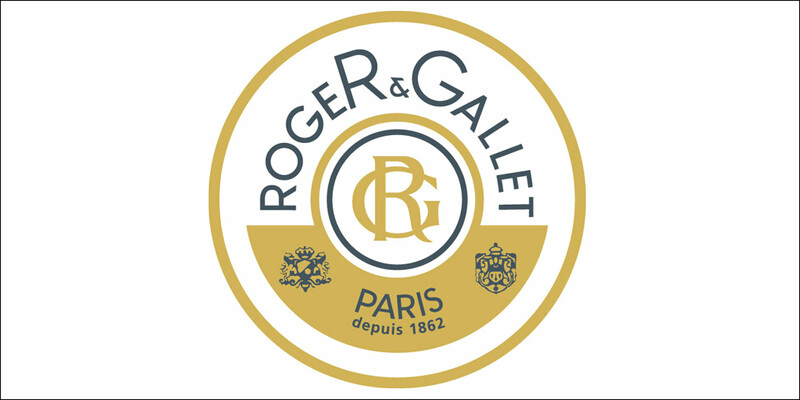 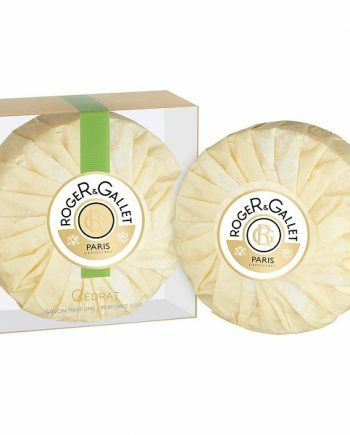 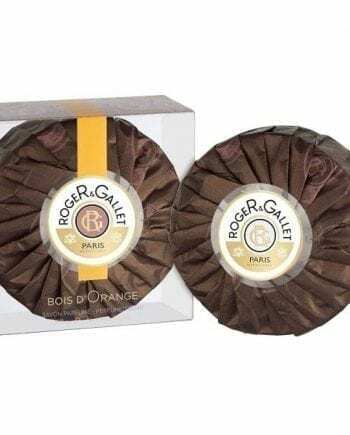 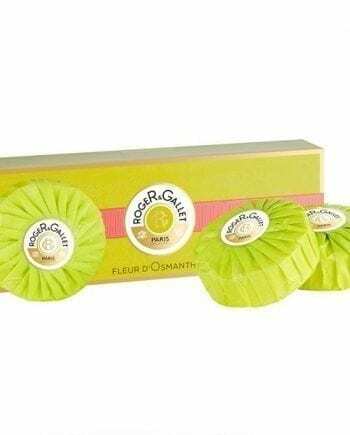 Roger & Gallet offers a line of perfumes and scented body products in a variety of scents for men & women, which are based on rare plants and essential oils.